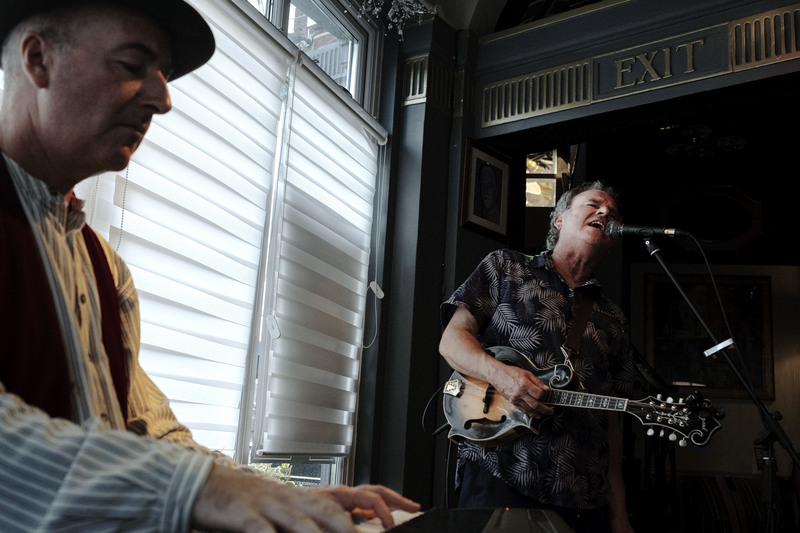 The Whiskey Brothers featuring Richard Heath, on vocals and mandolin and Gerry Smith on piano, perform old style acoustic blues with songs from the great American blues tradition as well as their own material. They believe in playing the blues in a simple, authentic and entertaining way, mixing well known classics with lesser known gems. 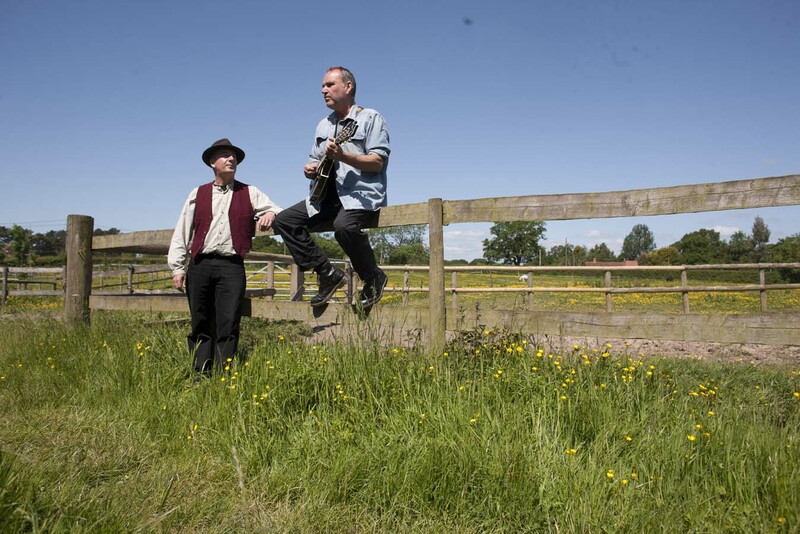 Between them they have performed at hundreds of festivals and venues throughout the UK and Europe and beyond .They have played together and apart with numerous bands including The Nighthawks, Mack and the Boys, The Gravelly Hillbillies, The Bushbury’s and The Clarksville Mountain Band. Between them have recorded dozens of albums ranging from jazz and blues to folk and rock. Their passion for the blues stretches back over 30 years. 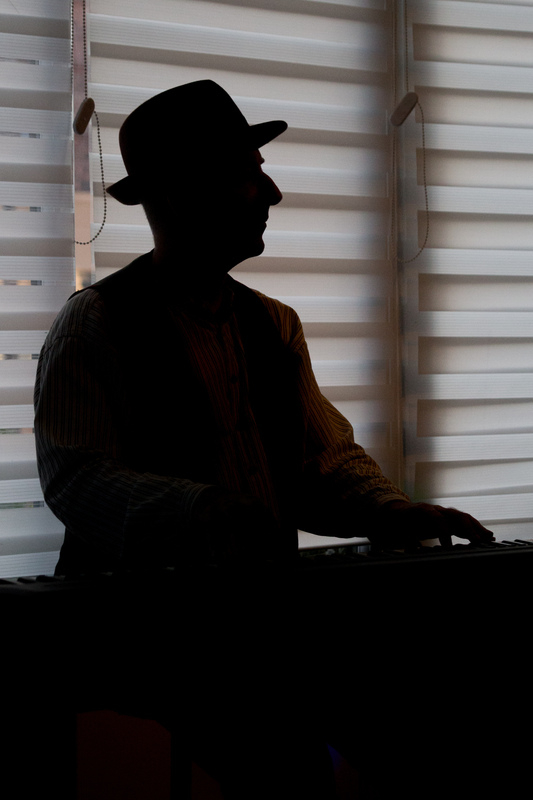 Richard, who was born in Warwickshire in 1963, was inspired by early recordings of Big Bill Broomzy, Sonny Terry, and Brownie McGee. 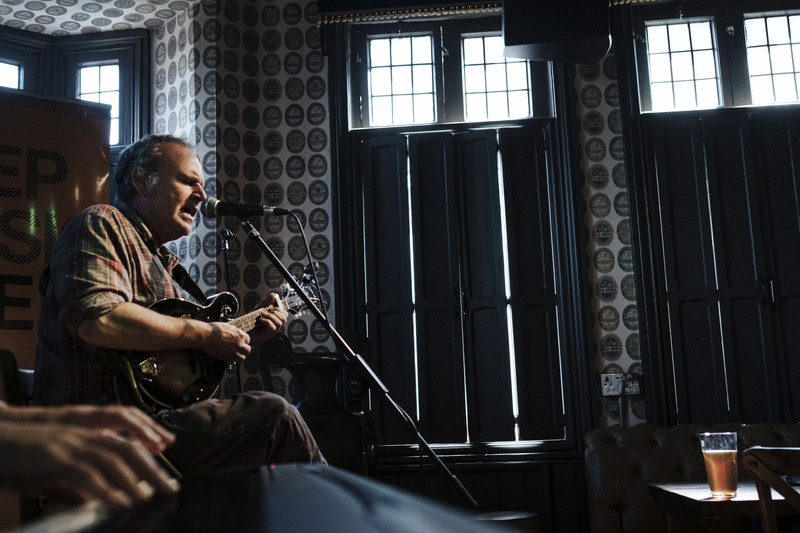 Gerry, who was born in Cardiff in 1962, was likewise inspired by the early songs of Bessie Smith and Fats Waller. In the mid 90s they formed the Splinter Blues Band which apart from performing at venues like Ronnie Scotts, also hosted a popular weekly blues club at the Hare and Hounds in Kings Heath, Birmingham for many years. 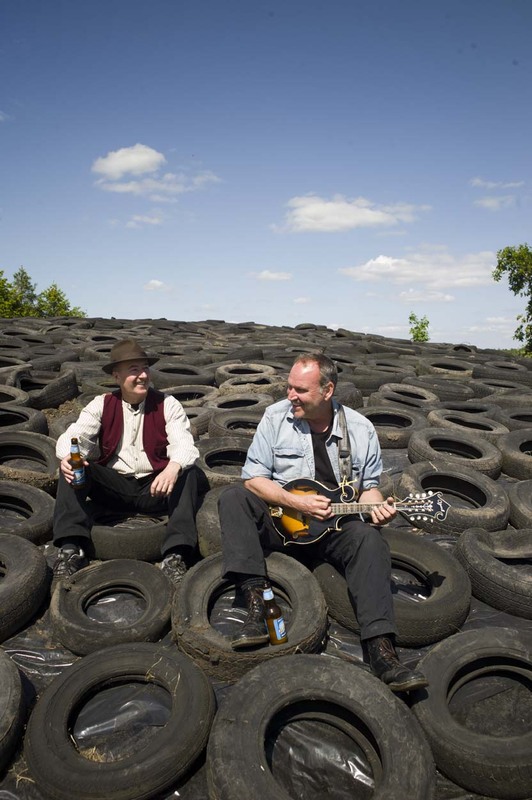 In November 2012 they reunited to form the Whiskey Brothers, returning to their favourite style of music and the songs they most love to play. 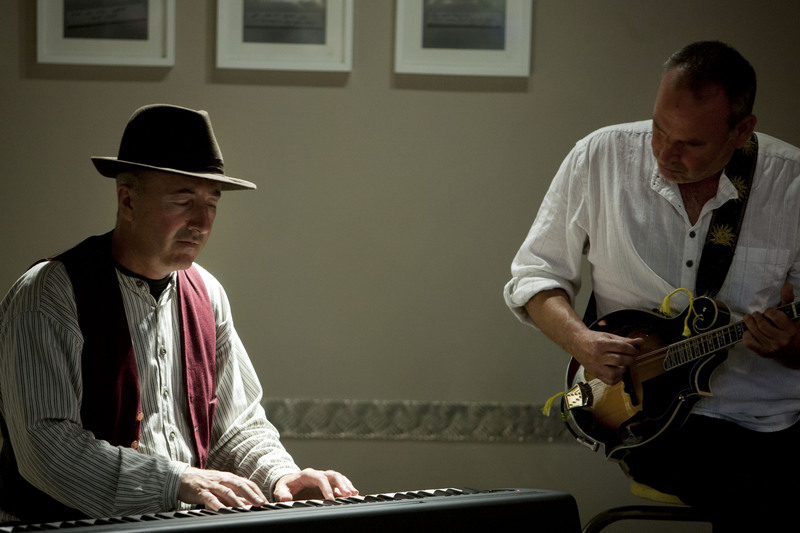 One of their regular gigs in recent years has been the Blue Piano at Five Ways, Birmingham, which is where they first met Jim Simpson of Big Bear Records. Gerry remembers playing at one of the first Birmingham Jazz and Blues Festivals in the late 80’s and having since played everywhere from Norway to New Orleans and most places in between, were delighted to be invited to perform at the 2014 festival. There followed a series of successful and well received gigs which led to the decision to record this, their debut album, Bottle up and Go. It brings together 18 of their favourite songs, recorded live at Gospel Oak Studios in June 2015. They hope audiences will share their enjoyment and enthusiasm for how great blues songs can sound when stripped back to the bare essentials.